Survey and analysis of publishing and distribution methods for a variety of arts groups. 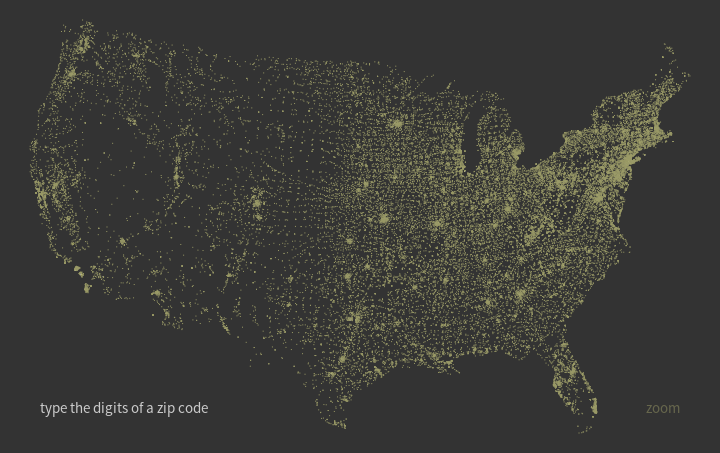 Processing started with a map of zip codes. 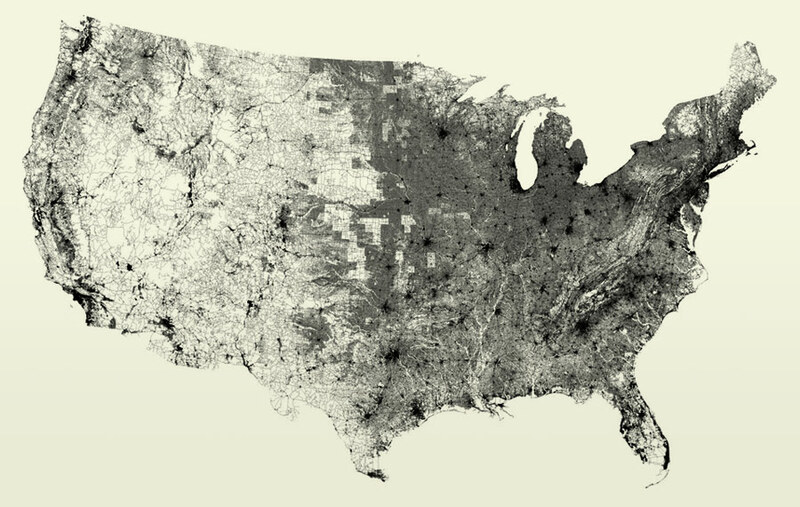 Since then, Ben Fy has made some extraordinary maps of the United States, a few of which are listed below. 1. zipdecode. How does the postal code numbering work in the United States? See New School’s site, platformcoop.net. A summary. For the use of block chain and arts, see A Bitcoin for Digital Art. And Monegraph. Also on vimeo and Facebook. See also Electric Objects, Daylighted, Artsy. On the video side: Nameless, ikonos.tv, Electric Arts Intermix, Video DataBank. Or, YouTube and or bittorrent on the pirate side. And rhizome.net, research catalogue, figure/ground on the public archive side.